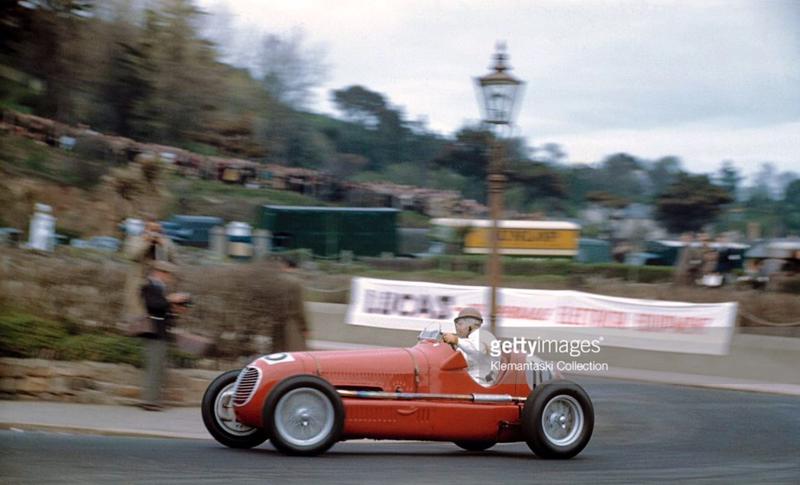 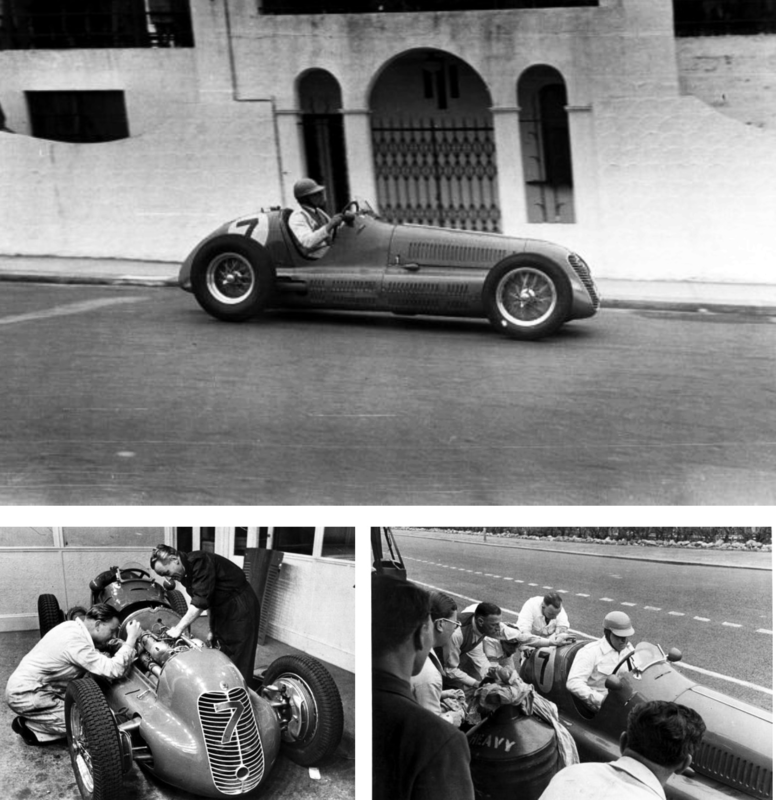 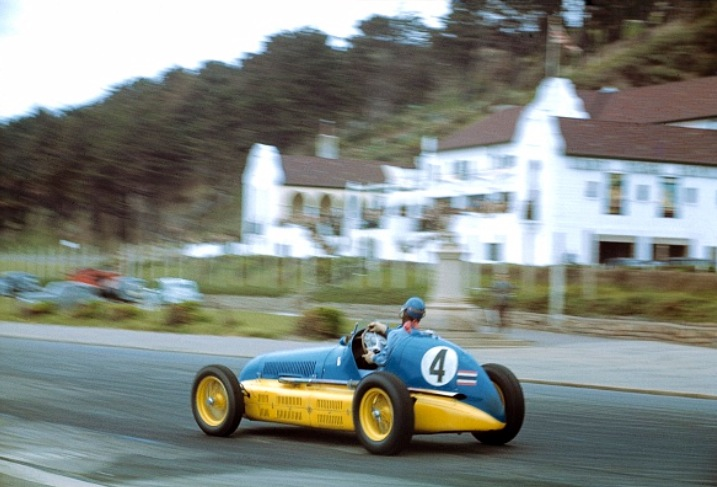 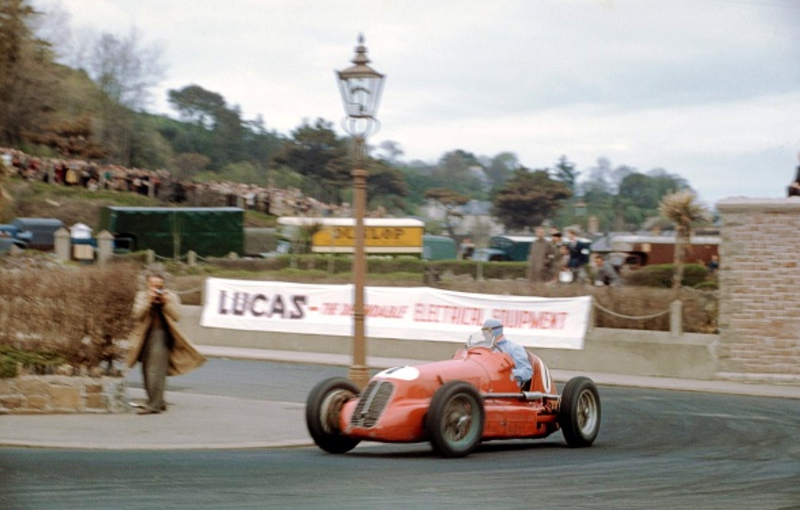 ‘The course embraces 1.5 miles of the St Helier promenade and measures 3.5 miles per lap, the race is a scratch contest over 160 miles, under Formula Rules ie; supercharged 1.5 litre and unsupercharged cars of 4.5 litres. 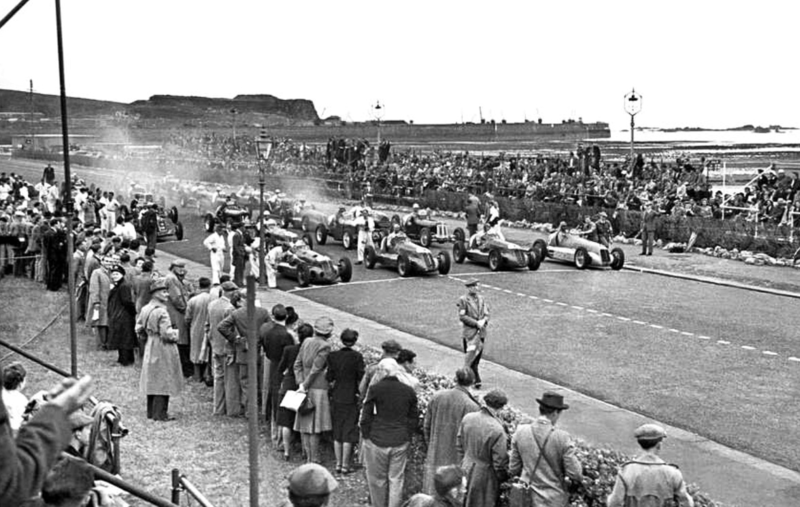 There are no fuel restrictions and lady drivers are barred…Already everyone in the country seems to be booking accommodation…for the Jersey Road race will attract immense crowds of spectators’ MotorSport said. 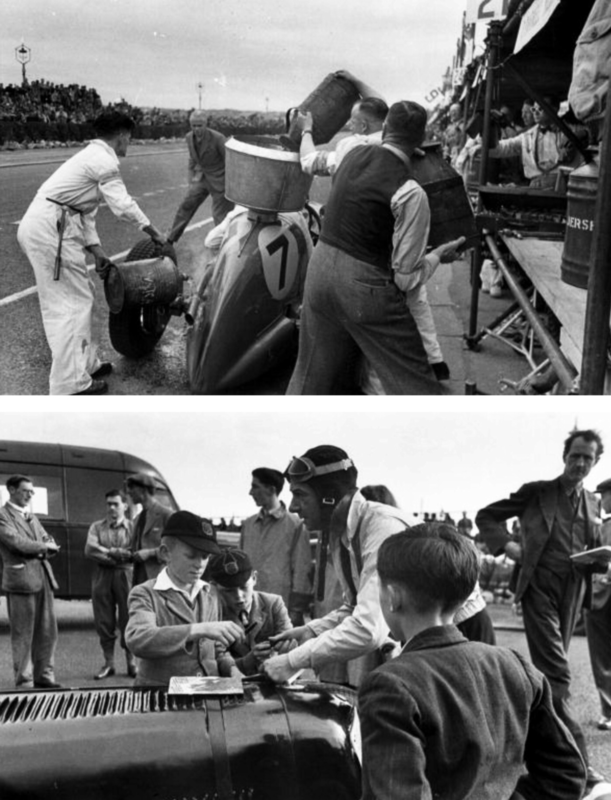 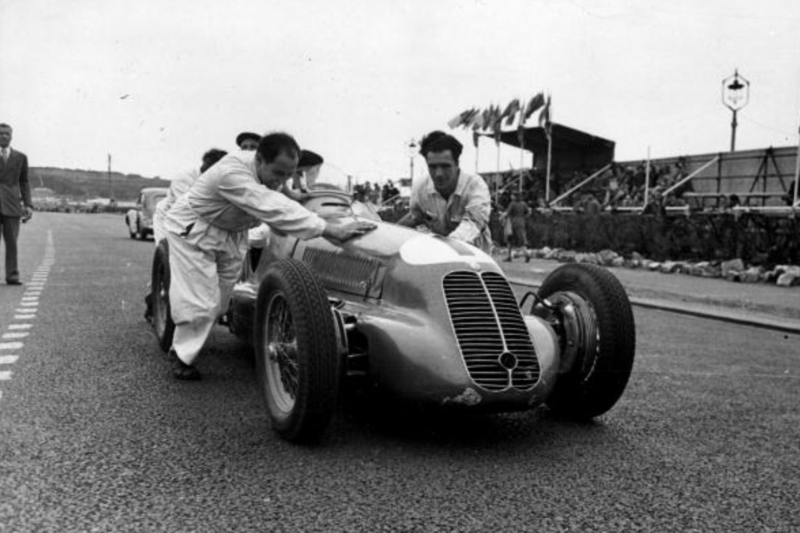 Starved of racing opportunities the race was well supported by British entrants and was also the first meeting supported by drivers from the continent; Maserati 4CL’s were entered for Reg Parnell, Louis Chiron and Raymond Sommer, 4C’s for Bira, Ian Connell, Nello Pagani and Robert Ansell. 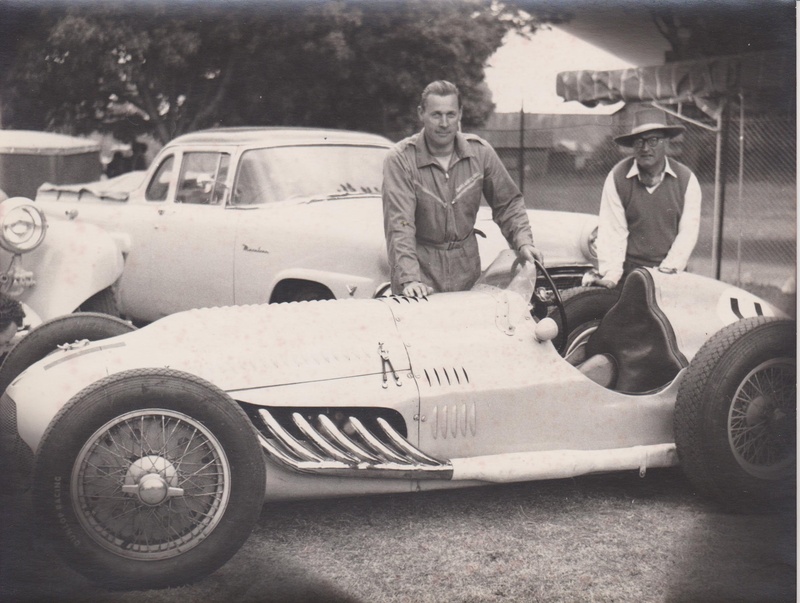 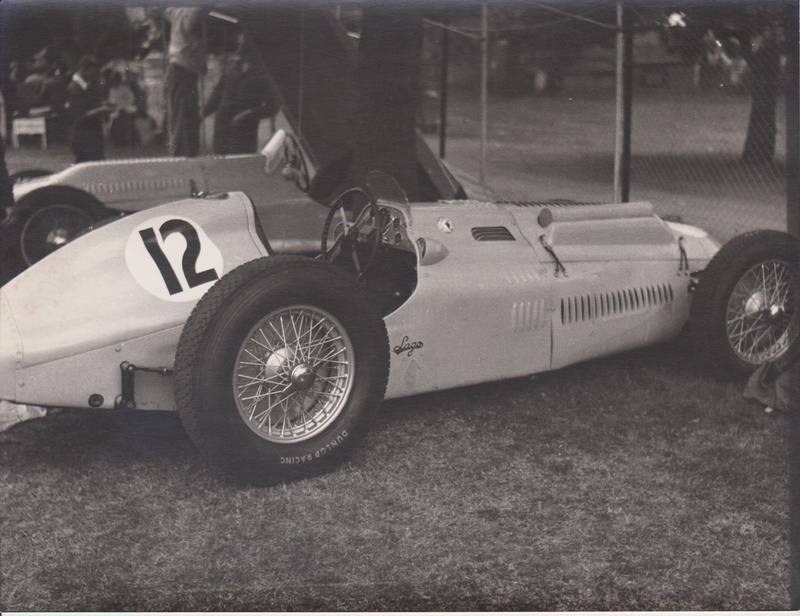 A swag of ERA’s were entered; George Abecassis and Joe Ashmore in A Type’s, B Types for John Bolster, Bob Gerard, Peter Walker, Cuth Harrison and Billy Cotton/Wilkie Wilkinson, a D Type for Raymond Mays and E Type for Peter Whitehead. 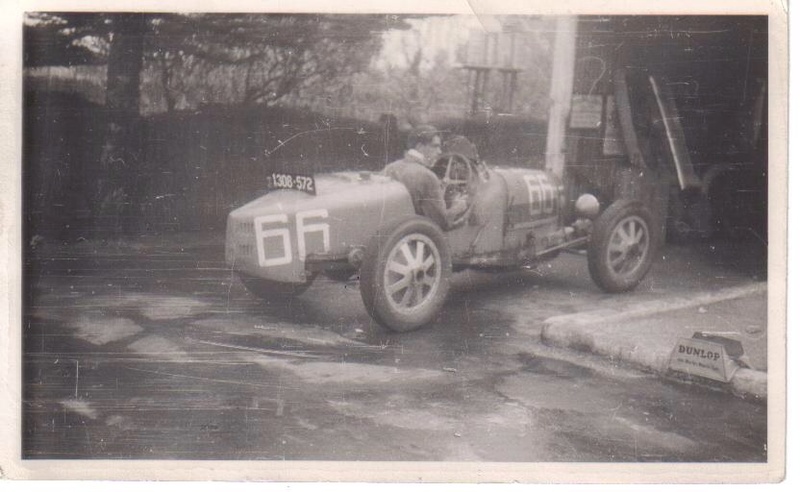 Other notable entrants were Pierre Levegh’s Delage D6.70 these cars also entered for Henri Louveau and Jean Achard. 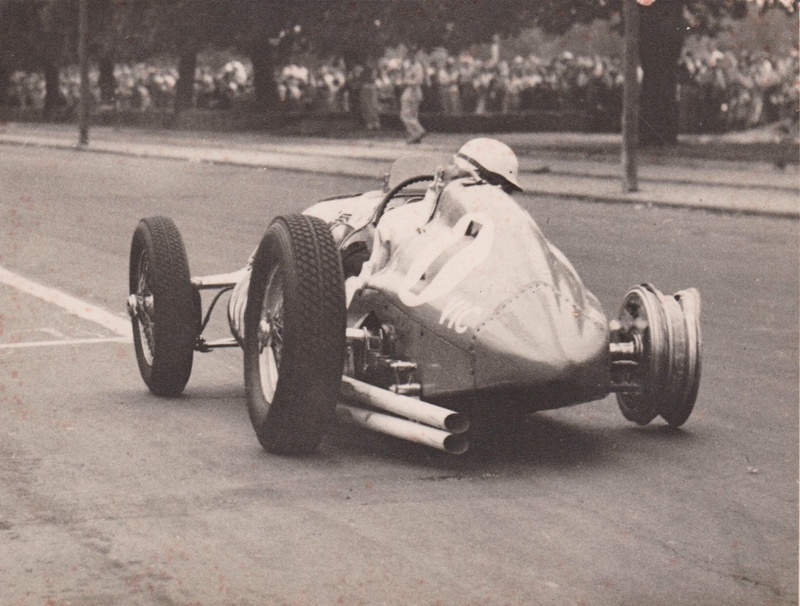 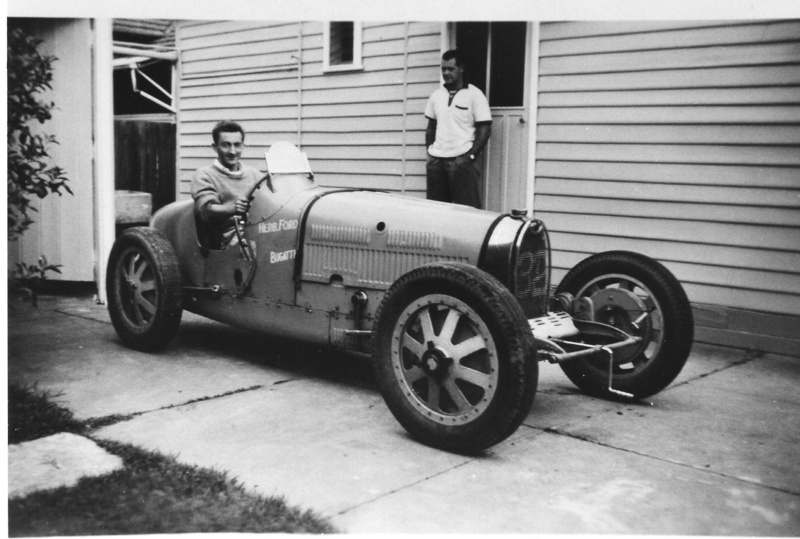 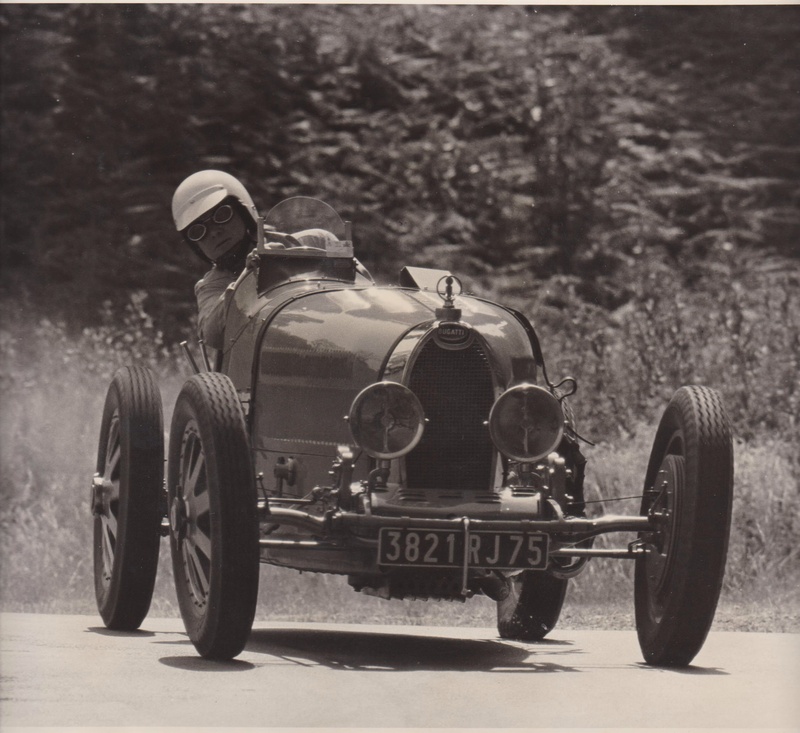 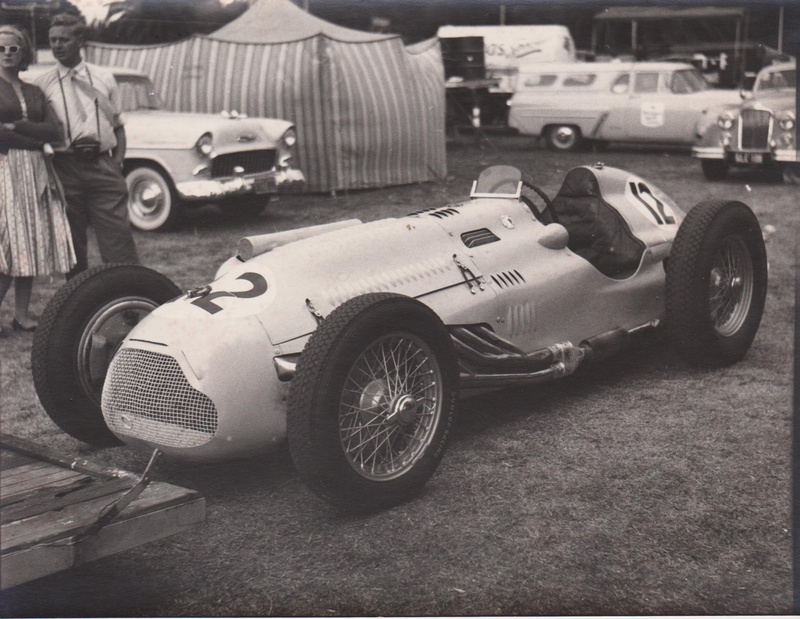 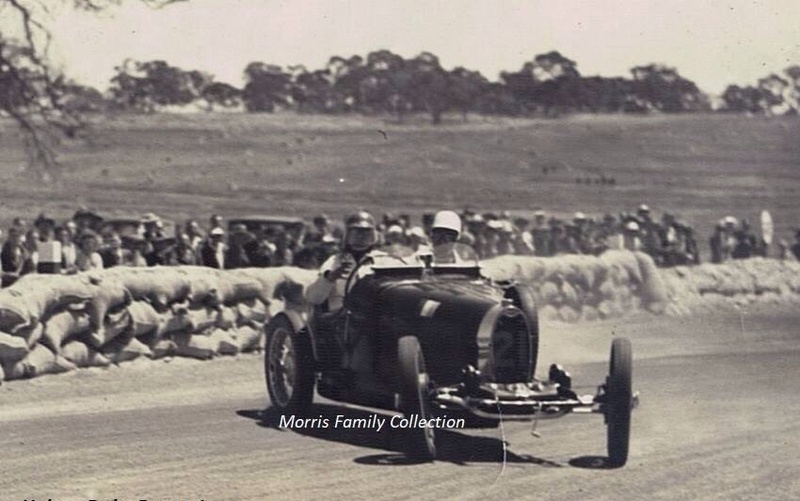 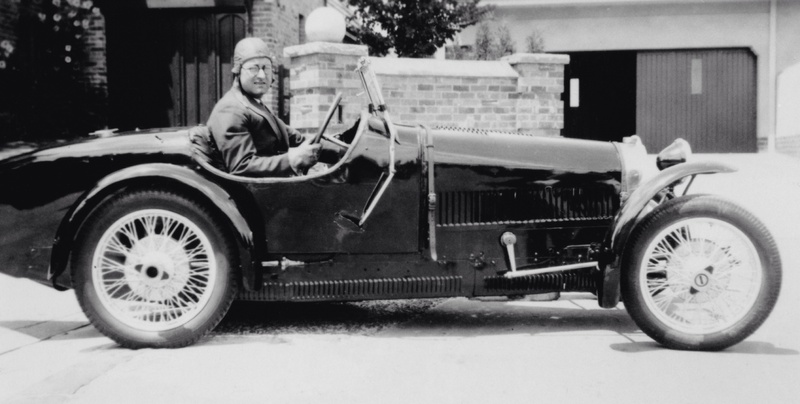 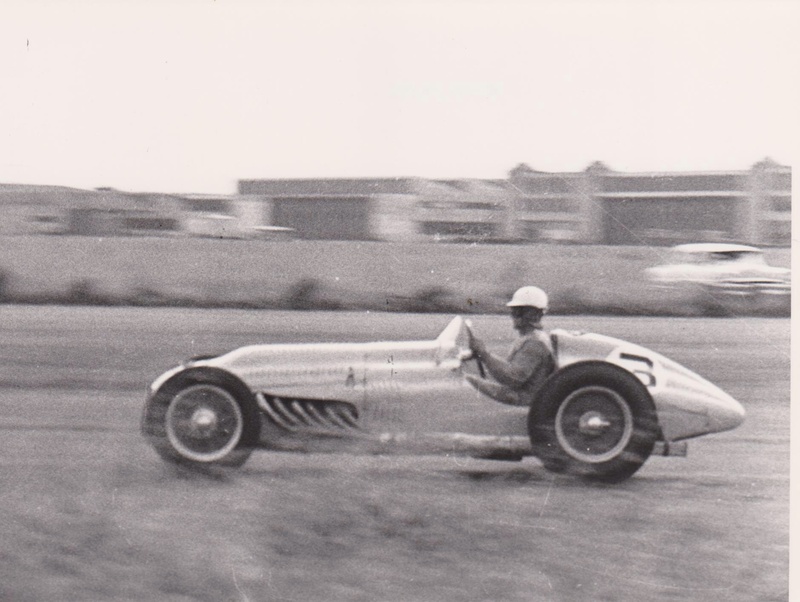 Leslie Johnson was entered in a Talbot T150C. 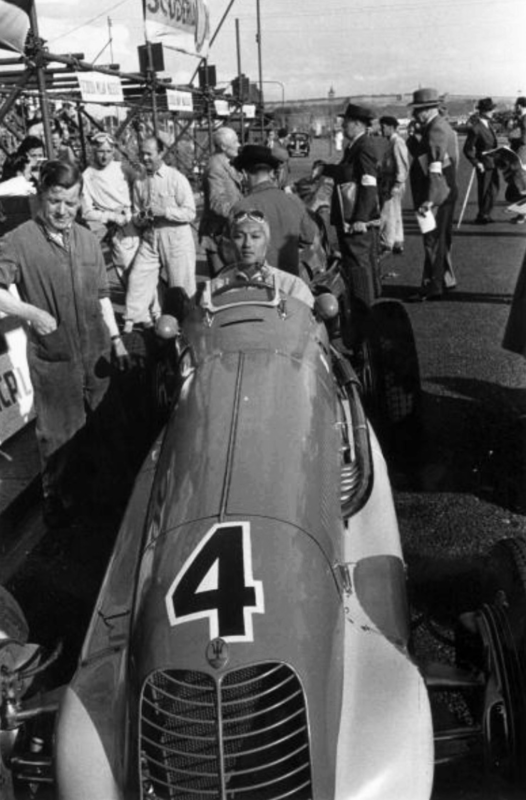 Bira set the quickest time during practice on the Tuesday and Wednesday evenings at 2.6.6 but all three Scuderia Milano Maserati’s; Sommer, Chiron and Pagani were under 2.10. 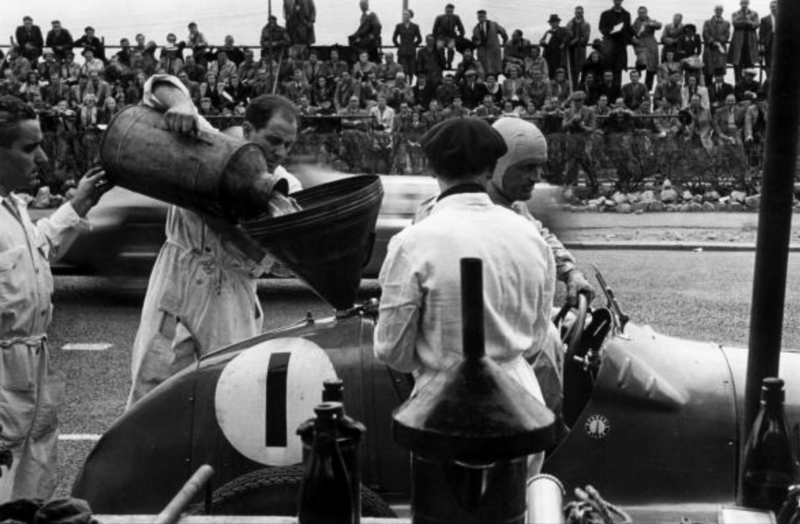 Melted pistons in several of the blown cars was a problem causing MotorSport to speculate about the impact of missing fuel company expert technicians. 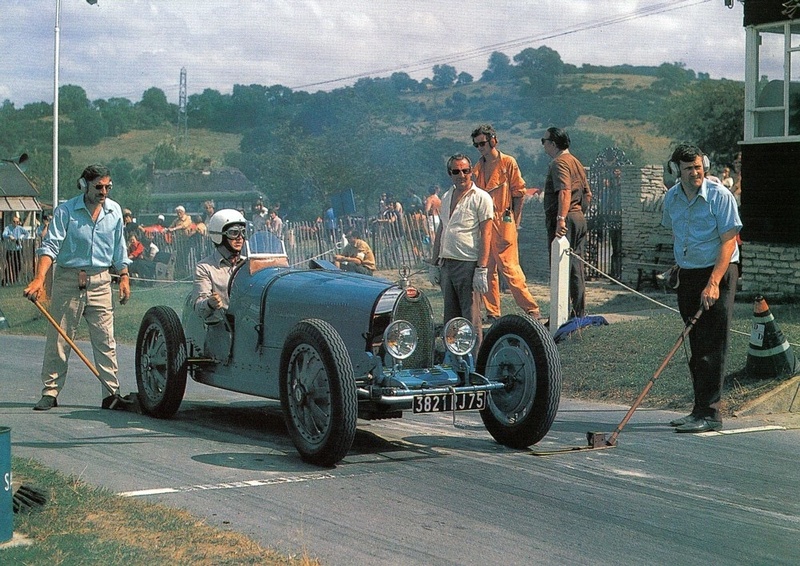 Whitehead ran well until a split fuel tank in the ERA E Type dumped its contents on the road, the tank was repaired for the race, not well as it turned out! 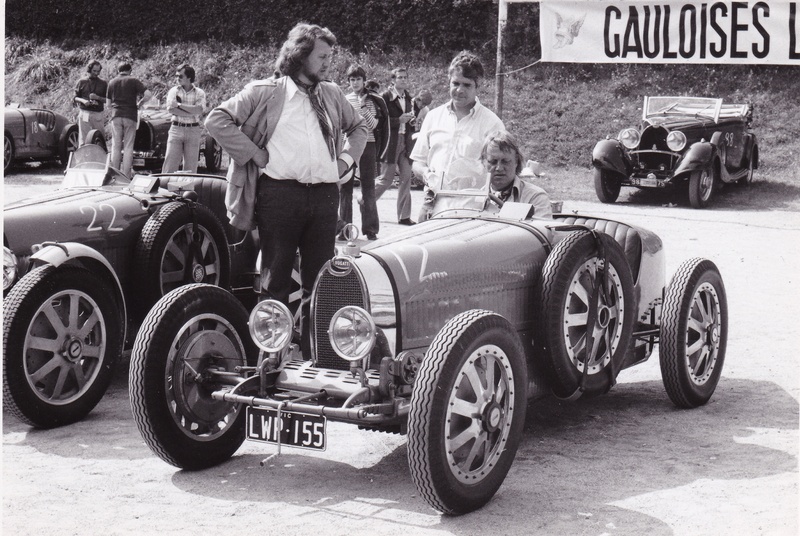 Johnson did a good time of 2.17 in the sports Talbot, the ‘Ecurie Delsac’ Delages of Louveau, Levegh and Achard slower. 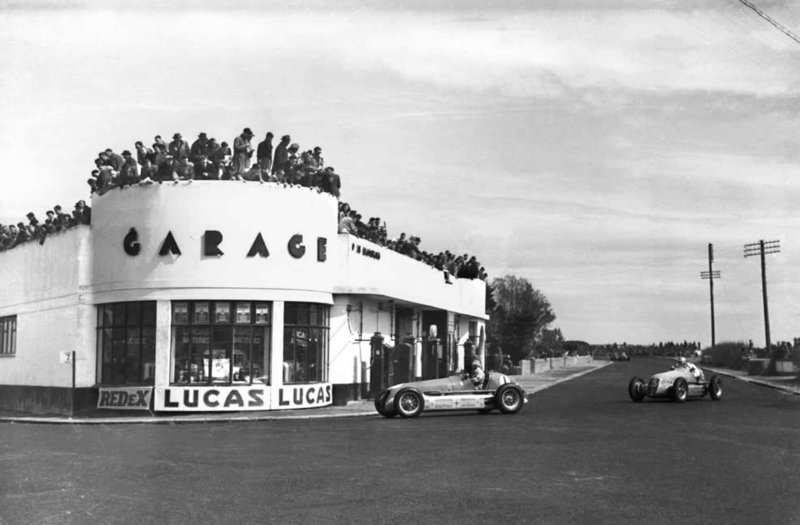 The front row comprised Bira on pole from Pagani, Chiron and Sommer with Mays, Gerard and Ansell on row two and Whitehead, Parnell, Walker and Dixon on row three. 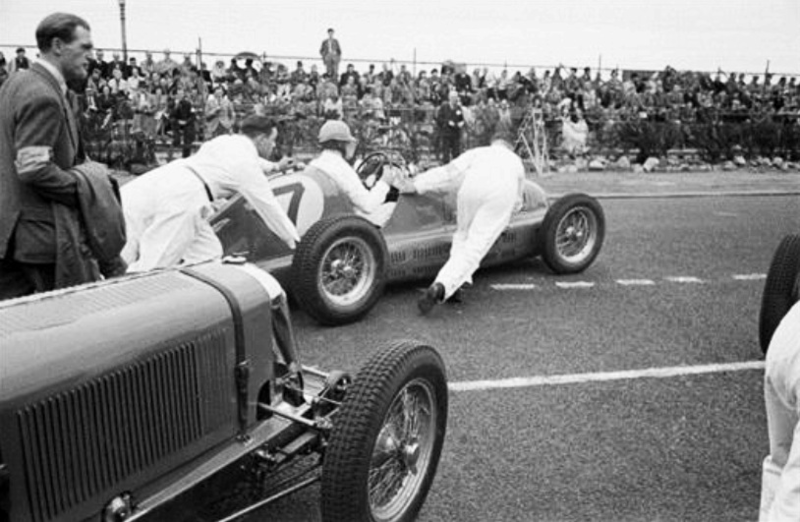 MotorSport reported ‘The start was quite colossal…the entire field hurtled off with a crash. 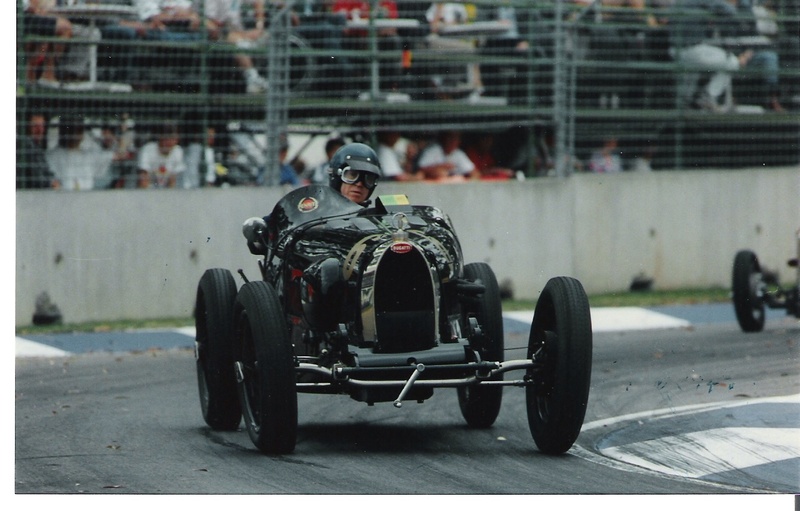 Impressions were difficult to analyse during the first mad rush, with the howl of the engines rising to a scream and the confusion of the blurring colours. 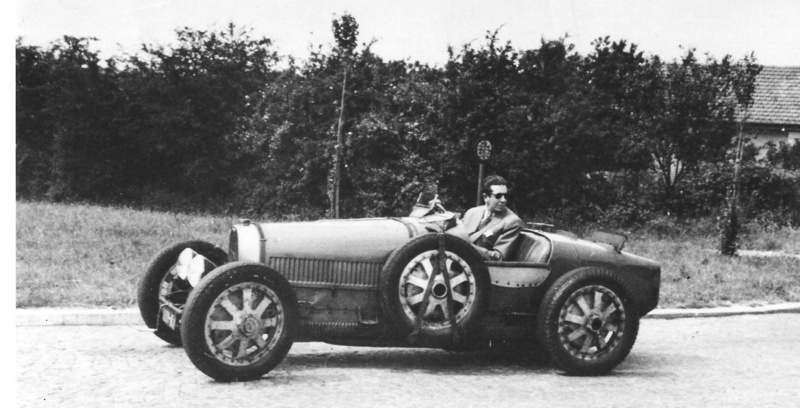 Pagani took a slight lead from teammates Chiron and Sommer while Whitehead’s ERA hung slightly on getaway so that the Talbot and two Delages of Johnson, Levegh and Achard closed up like a released rubber band’. 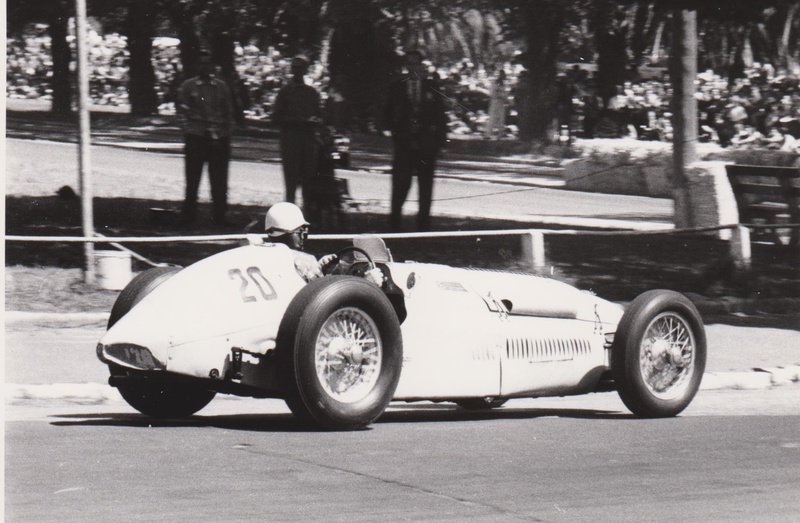 ‘After about 90 seconds of silence the leaders dived out of the Bayview Hotel corner, brakes on and slowed for the pedestrian like hairpin, Sommer in the lead from Bira 2 seconds back then Pagani and Parnell. 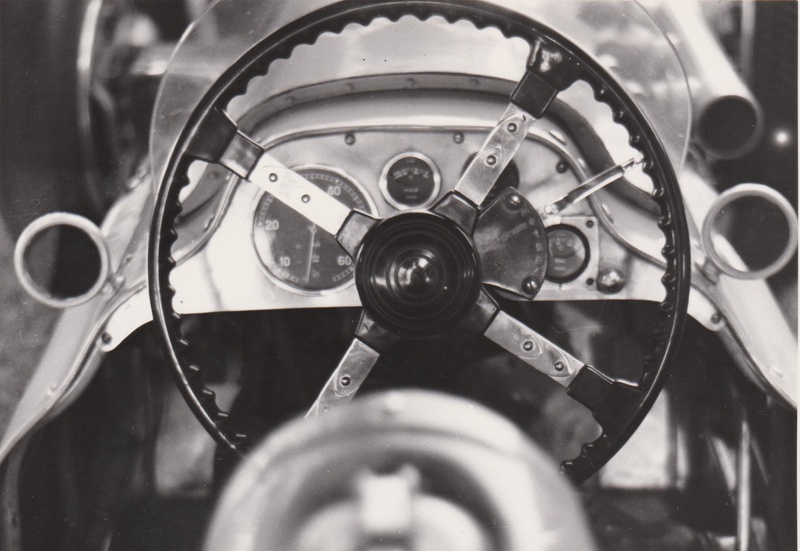 There was an appreciable gap…to Mays, Ansell and Whitehead’ the latter retired the ERA E Type with a recurrence of the split aluminium fuel tank. 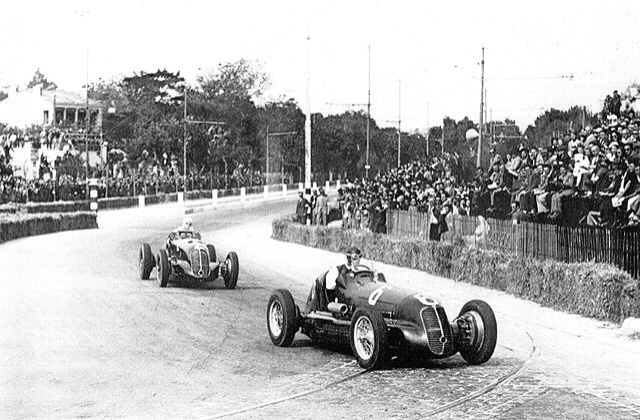 Bira got in front of Sommer before lap 5 but the Frenchman got the lead back but couldn’t hold it, Bira pitted on lap 10 to change a wheel having boofed a kerb. 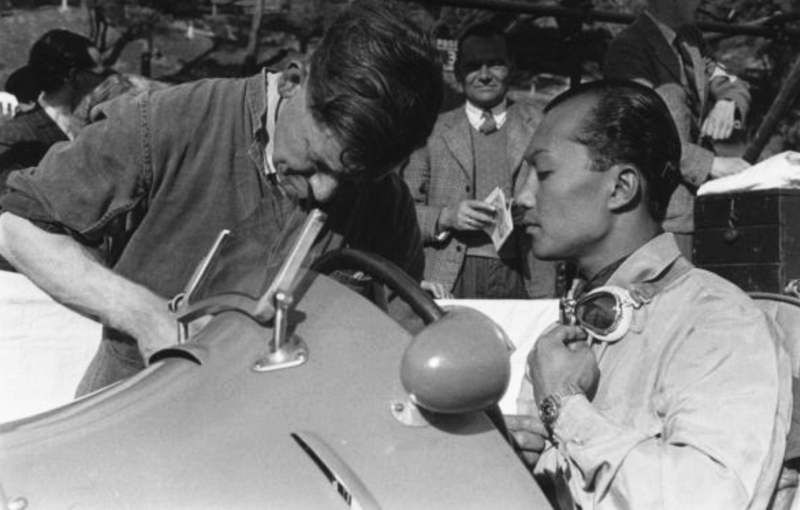 The Thai Prince lost only around 24 seconds but Derby’s Reg Parnell was in front by 45 seconds, a lead he never lost. 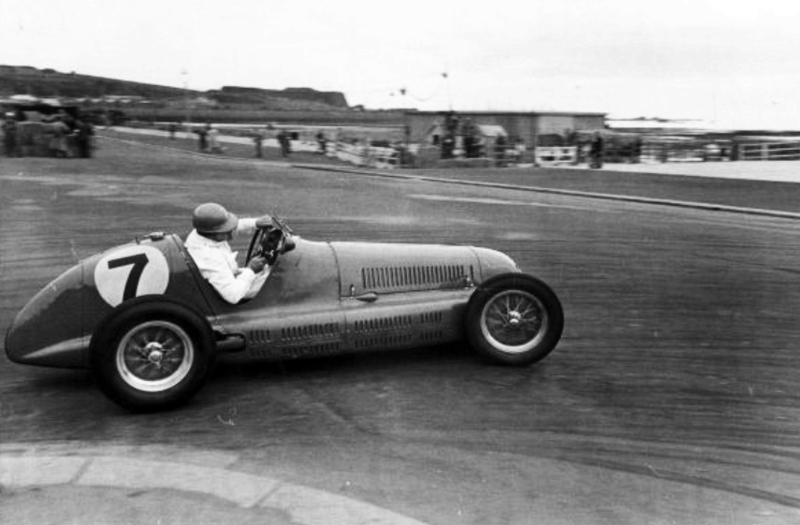 Sommer set a lap record of 2.6.2, 91.28mph on this road circuit before retiring with a ‘worn engine’. 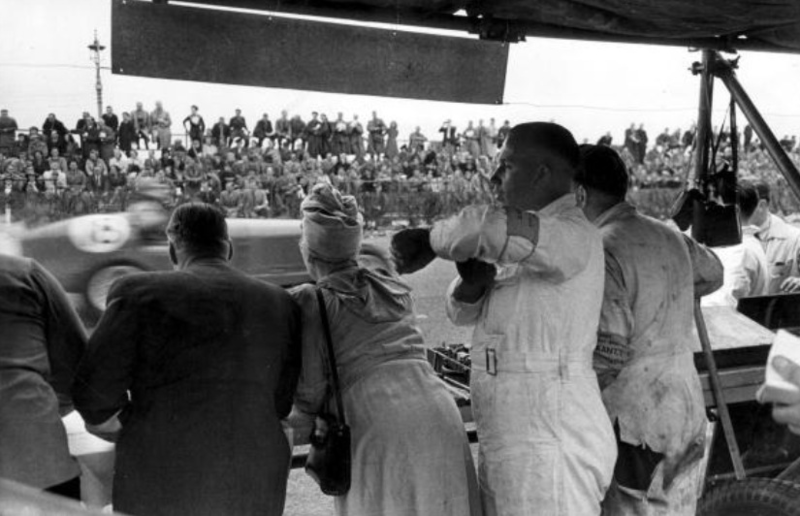 There was considerable confusion about race positions the scoreboard and broadcast announcer at odds ‘It was not until 3 laps from the end that Parnell was shown as the leader with Chiron 2nd …Certainly (Parnell) was driving as if he thought he was 2nd, unlike Chiron who was driving as if he was sure he was 1st’. 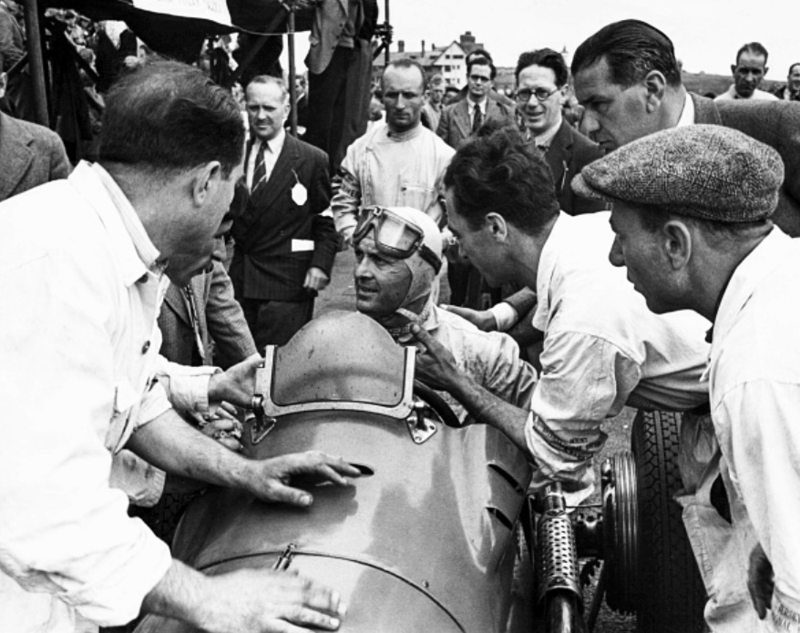 Further back ‘Mays drove as he has seldom before, climbing ruthlessly up the ruck to 3rd place once he got the car running on all six’. 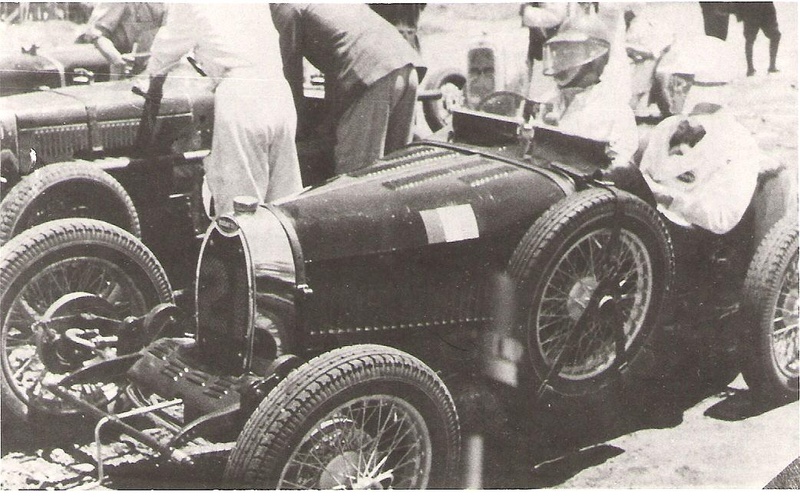 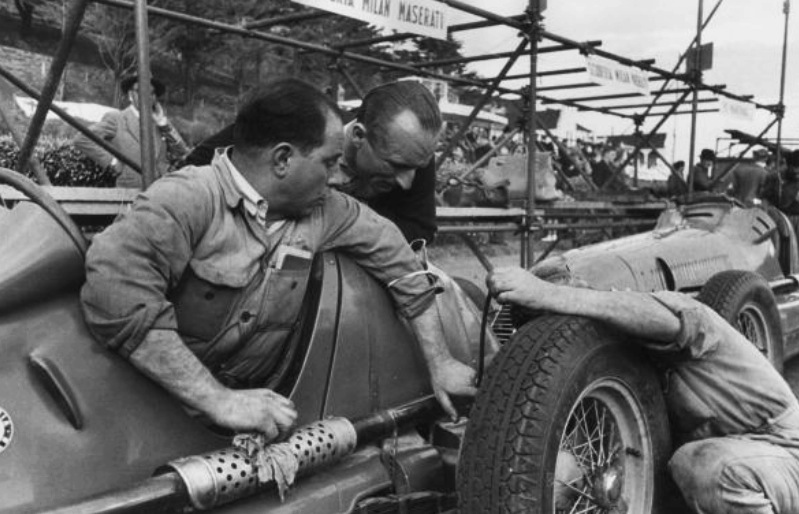 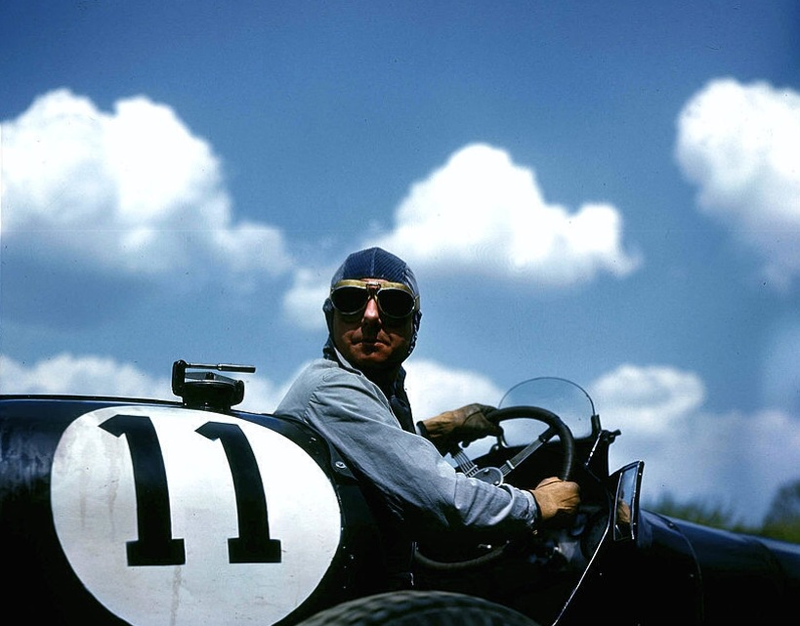 ‘Johnson, playing a waiting game behind Louveau’s Delage…lost top gear, just when his pit signalled him to take Loueveau during the last third of the race’. 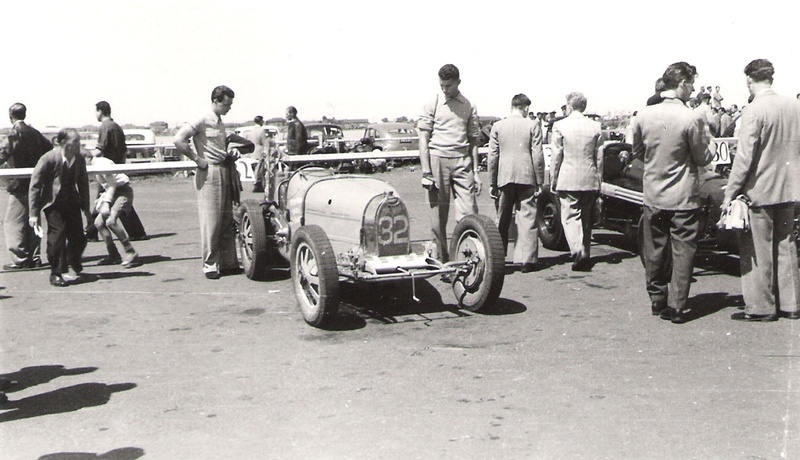 Parnell Maser 4CL from Louis Chiron Maser 4CL, Mays 3rd in ERA D Type then Ashmore’s ERA A Type, Henri Louveau Delage D6.70 and Leslie Johnson Talbot T150C. 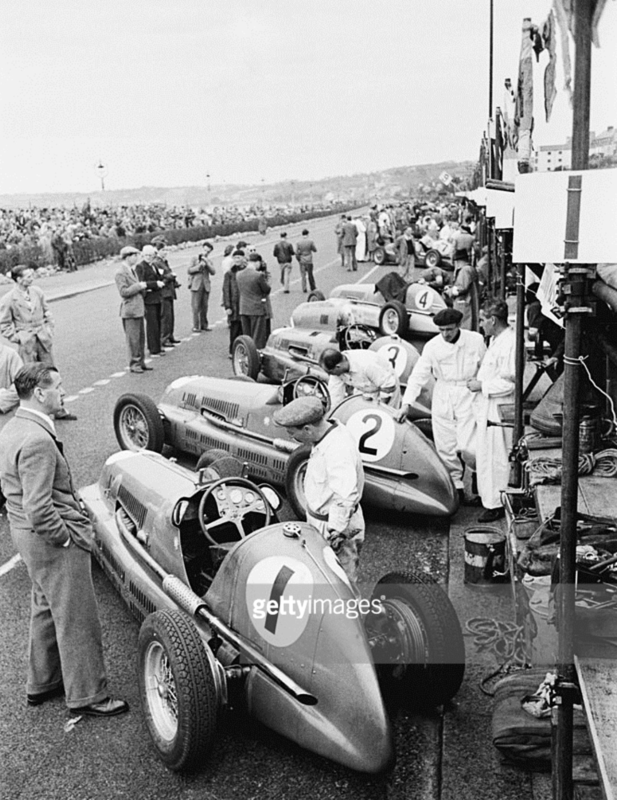 The inspiration for this article is the amazing work of Bert Hardy who was the principal photographer for the ‘Picture Post’, Britains most influential news-pictorial magazine, who took many of the shots used in this piece. 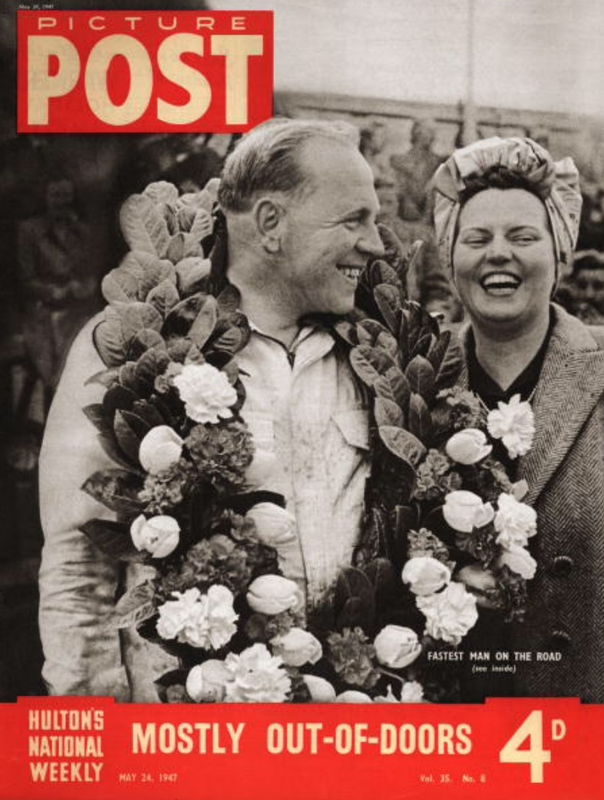 The magazine’s life spans around 30 years from 1938 to 1957, very quickly achieving sales of 1.7 million copies per month. 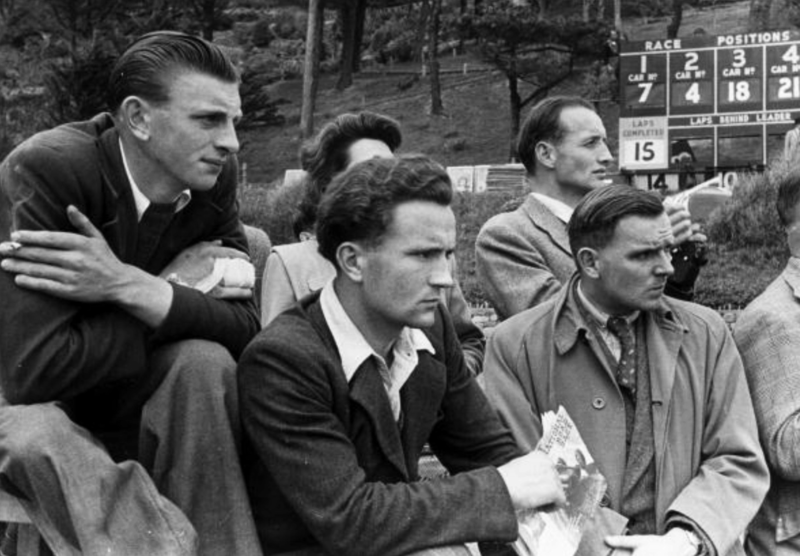 What took my breath away is the sheer breadth of coverage of Hardy’s work, pretty much the progress, daily lives, sport, politics, contemporary culture and all of the conflicts in which the UK became enmeshed is shown in the archive. 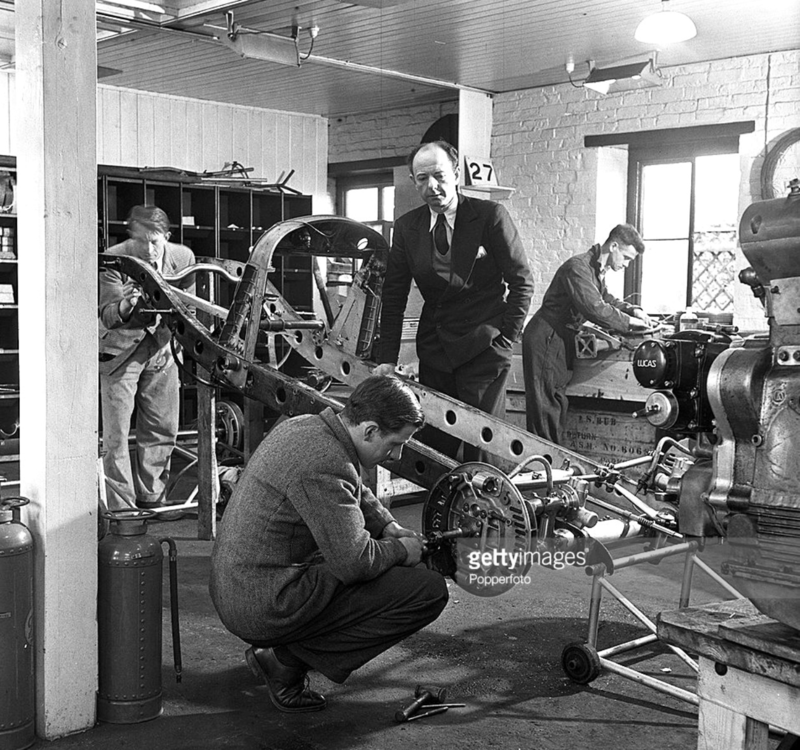 If you are a Brit take the time to have a look at the work. 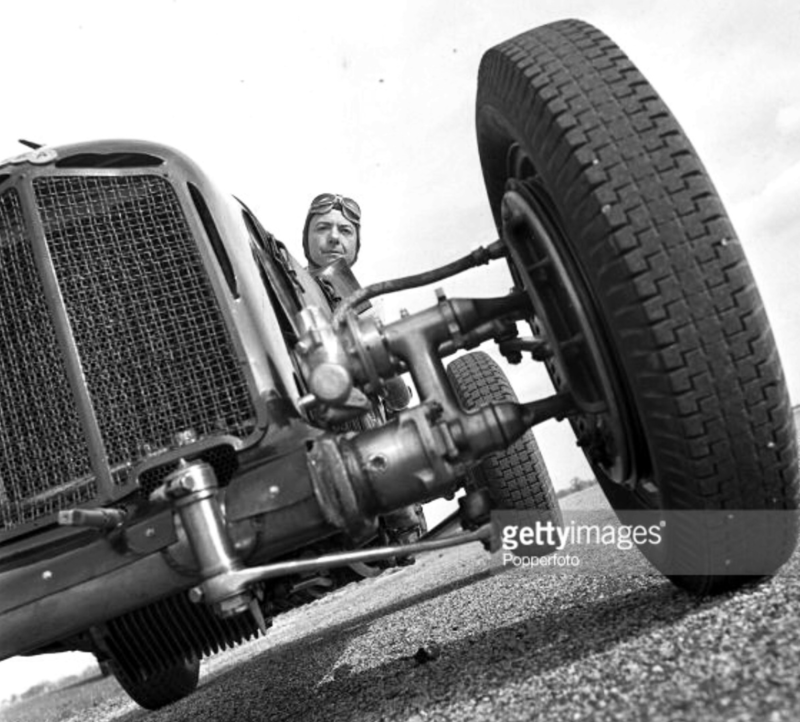 The disadvantage of the Getty Images (who now own the archive) format is that the low res scans don’t have the details of each shot unless you click on them and it ‘kicks you out’ after every 5 0r 6 clicks but its worth persevering.